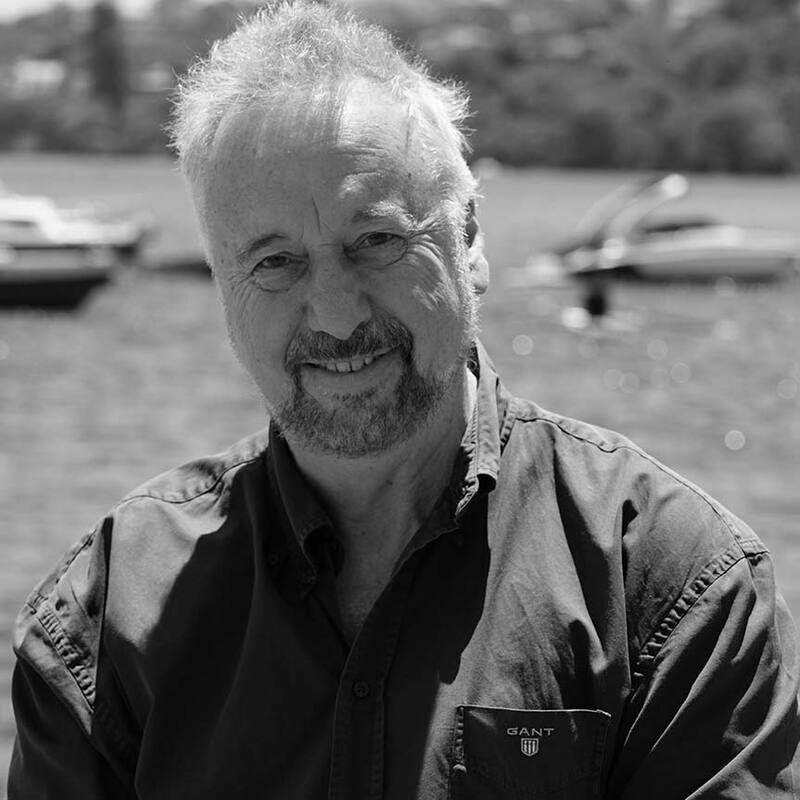 John Hosking is an accomplished producer, director, interviewer and writer with extensive credits in corporate, multi-media and television video production. These include executive producer of Beyond 2,000, other domestic and international television content, and corporate video productions for numerous clients including Fortescue Metals Group, Westfield, Bega Cheese and Grant Samuel. As our senior producer, John collaborates closely with Cahoots clients and the rest of our team to develop, cost and plan briefs, then works hands-on with Cahoots location crews and post-production operators to deliver the final result. John’s motto is: on time, on brief, and on budget.